As a result of the 3-3 draw away at Glasgow Perthshire in the Scottish Cup last Saturday, we will now face the Keppoch Park men at Newlandsfield in a replay this Saturday (2nd Dec, 1:45pm KO). This replaces the original fixture against Rob Roy which was originally scheduled for this date. The cup replay is the first of 3 home fixtures in December as the ‘Lok round off a busy 2017. On the 9th of December we will welcome Auchinleck Talbot to Newlandsfield for the first meeting of the two clubs this season. This game also has a 1:45pm kick off. To round off the year we will face Kilwinning Rangers in the return fixture of the league calendar. 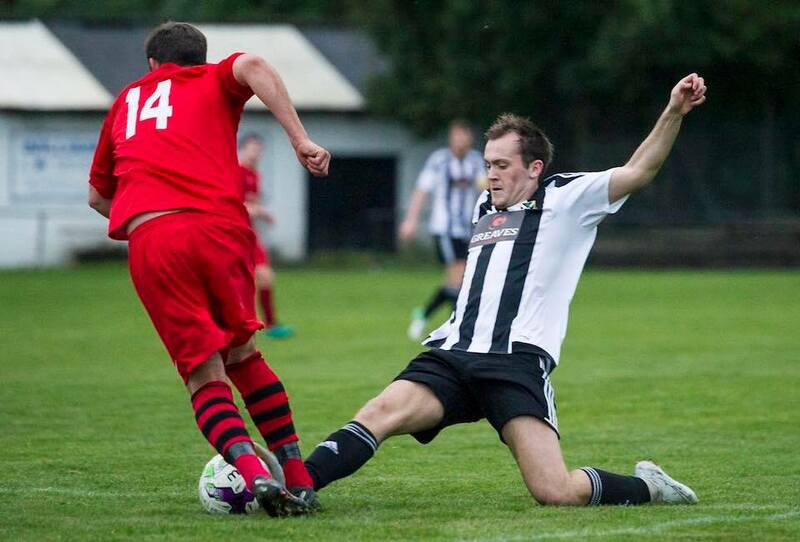 The two clubs met earlier this season with a brace from Stefan McCluskey sealing the 3 points for Pollok in a hard fought 2-1 victory. All three games kick off at 1:45pm and are £6/£3 entry. And if you think a Saturday watching the ‘Lok may hinder your Christmas shopping then never fear, copies of the 2018 Pollok club calendar will be on sale at all home matches costing £8.